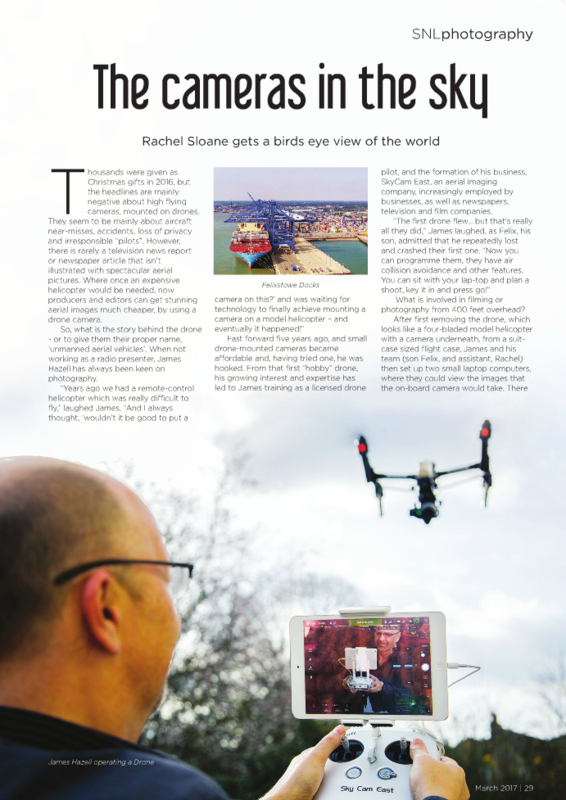 Delighted to be featured in the March 2017 edition of Suffolk & Norfolk Life. 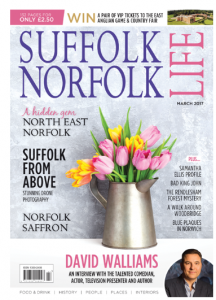 Suffolk Norfolk Life magazine is East Anglia’s oldest county magazine and has been running for over 25 years. In 1989 Brenda and Kevin Davis took the bold step of starting county magazines for Suffolk and Norfolk. At the time nothing like them existed in either county. 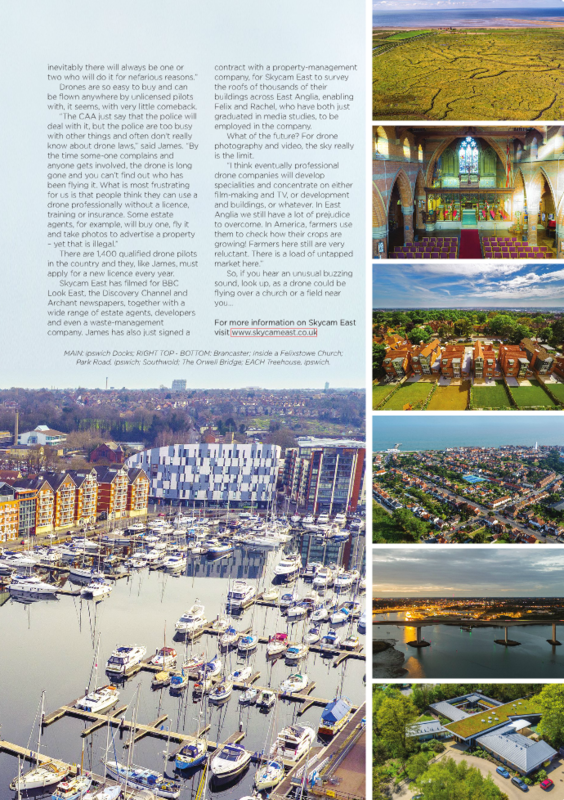 From a 48 page magazine with 16 full colour pages, Suffolk Norfolk Life has grown to 132 pages all in full colour. Every issue is full of local history and information, famous faces, great food and drink guides to keep readers updated on all the best places to dine, delicious recipes and book reviews. 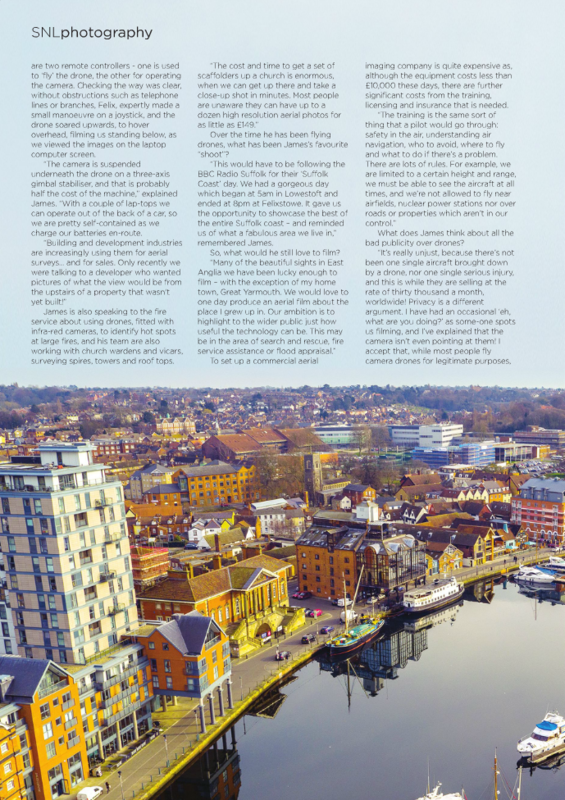 The magazine also features music notes, bygone memories, local and national events, interior design advice to keep you home looking modern and smart and a wide range of regular features you’re sure to find plenty of interesting articles.